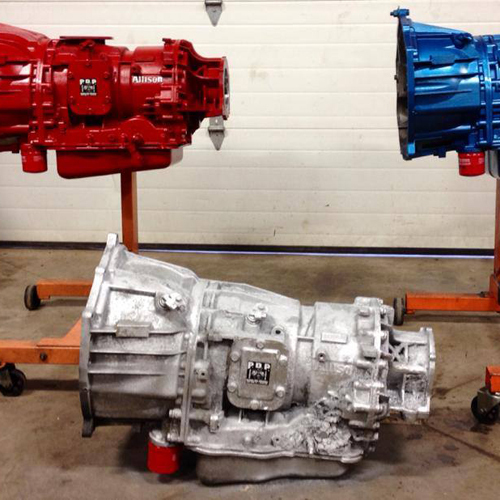 We offer all services for diesel vehicles and machinery specializing in all years of GM Duramax 6.6L Turbo Diesels. 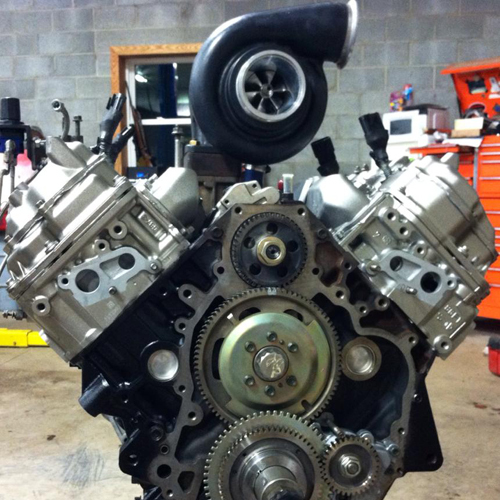 From tune-ups and repair work, to full performance engine builds, from mild to wild, we can handle it all! 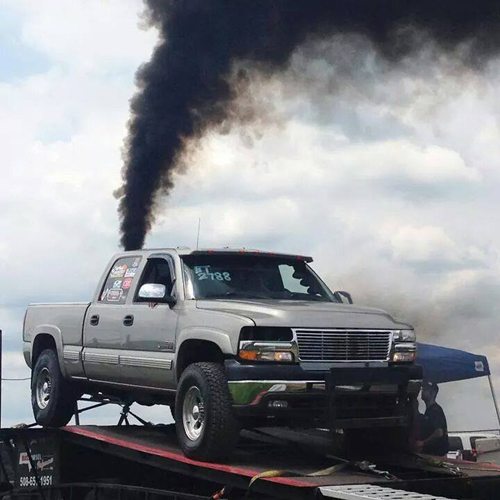 We also offer all services for Cummins 5.9L and 6.7L Turbo Diesels, Ford Powerstroke Turbo Diesels, John Deere Diesel, International Harvester, among others.